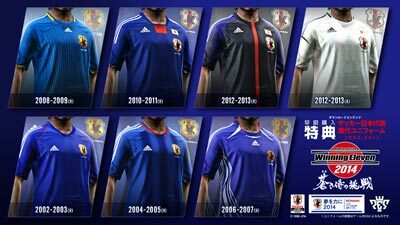 (C)2009 JFA Official Licensed Product of UEFA CHAMPIONS LEAGUE?. Official Licensed Product of UEFA EUROPA LEAGUE?. All names, logos and trophies of UEFA are the property, registered trademarks and/or logos of UEFA and are used herein with the permission of UEFA.